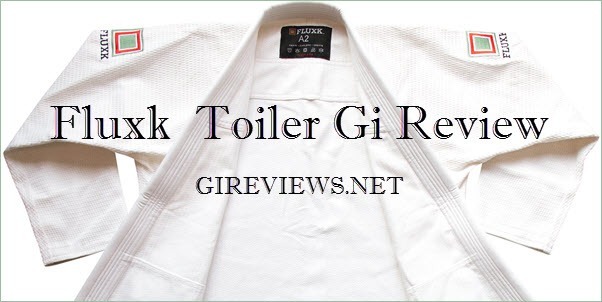 Tag Archives for " fluxk "
A while back we did a brand profile on FluxK, they since sent in a gi for review, their gold weave Toiler gi in white. 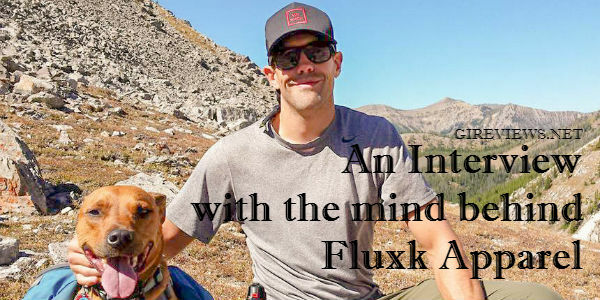 This soft comfortable gi is as comfy as it is clean in its design. Check out these gold weave gis by Hayabusa, Venum, Piranha, and more!